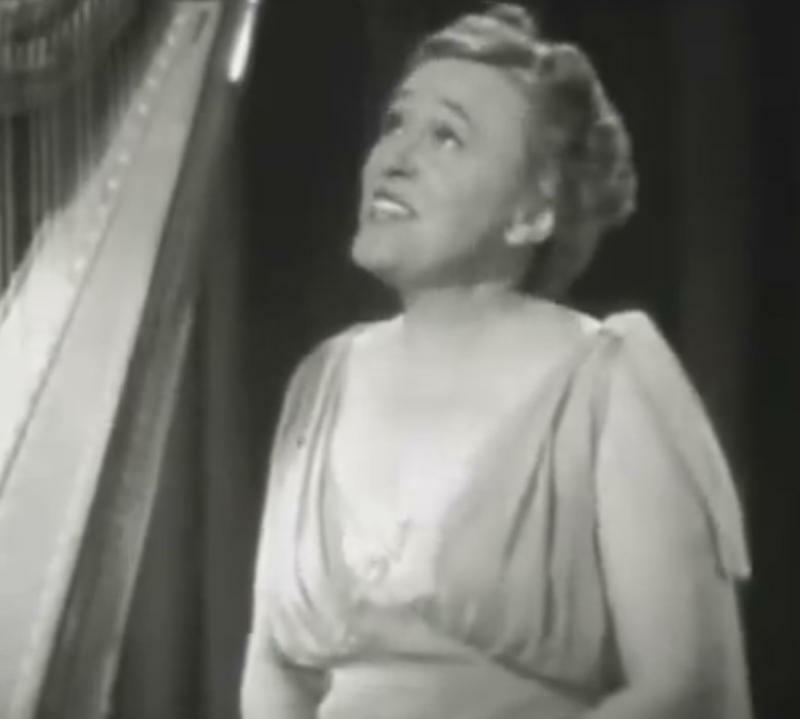 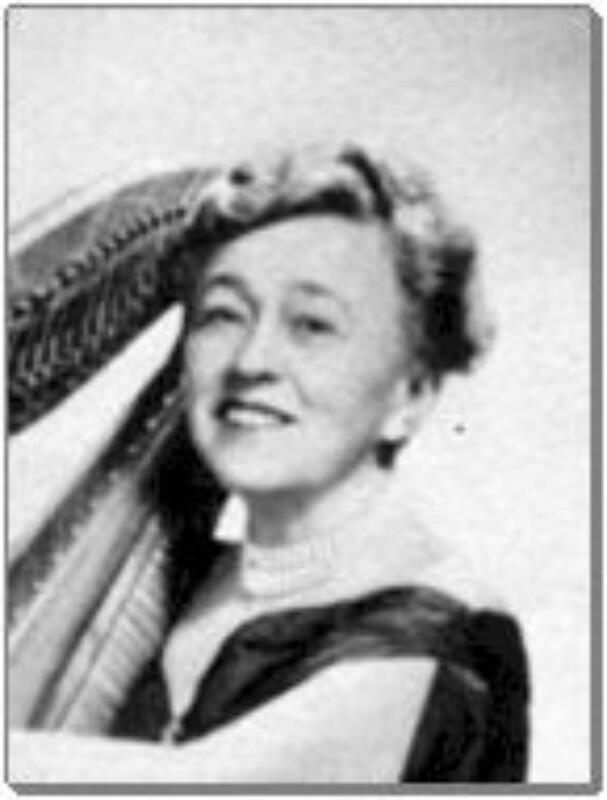 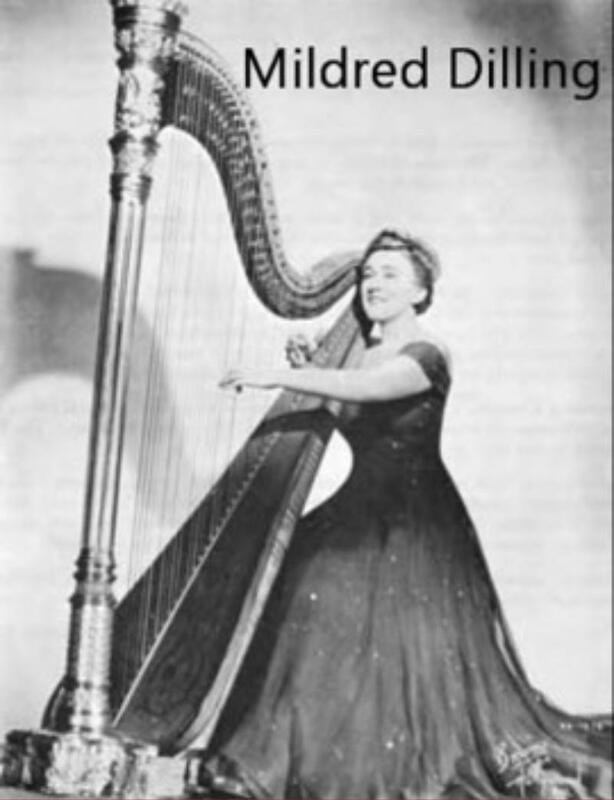 In 1919 concert harpist Mildred Dilling, 1895-1983, a founding member of the American Harp Society, conceived the idea for an improved set of tuning levers and thus was born the Dilling Single-Action lever system for swiftly re-tuning a harp using either hand. 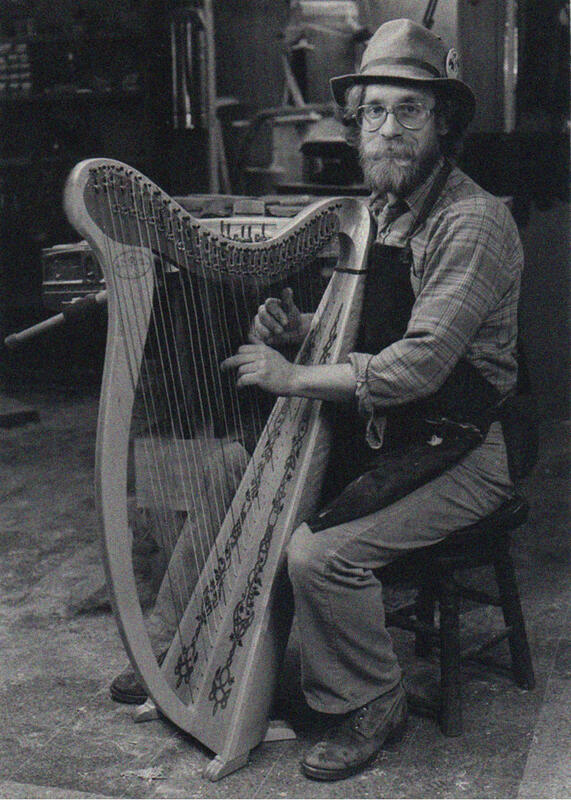 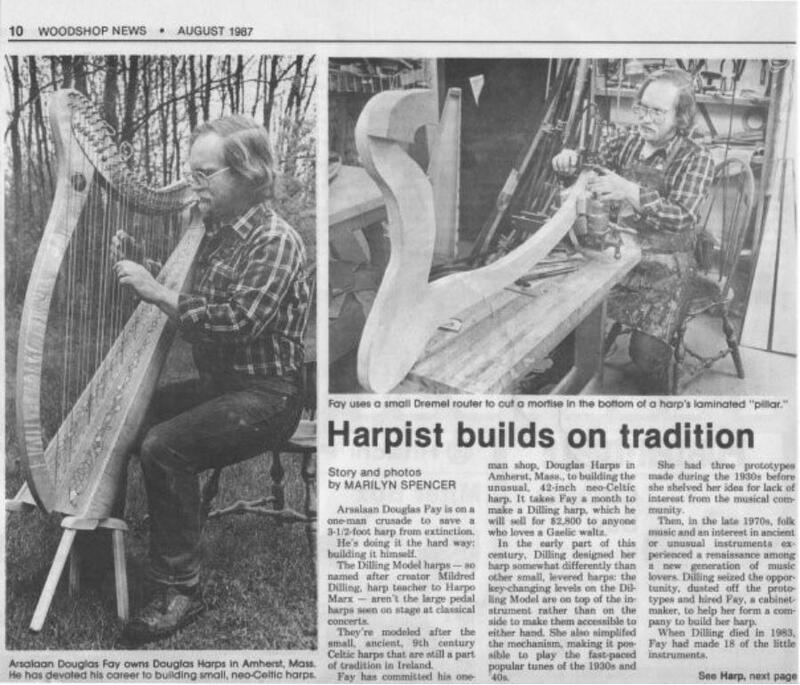 In 1981, Arsalaan Douglas Fay was chosen to produce harps for Ms. Dilling due to his knowledge and skill in woodworking, both in design and craftsmanship. 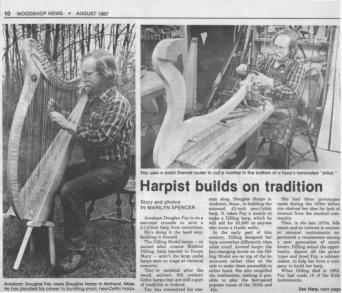 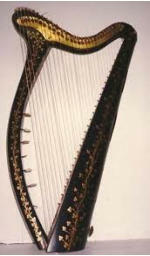 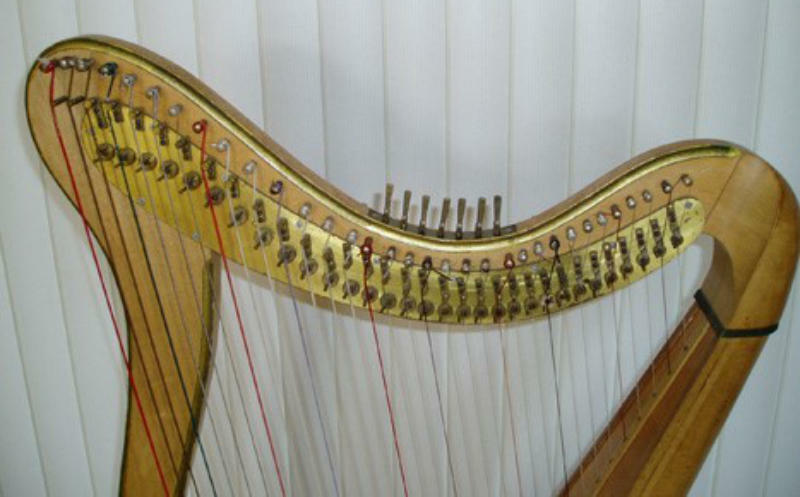 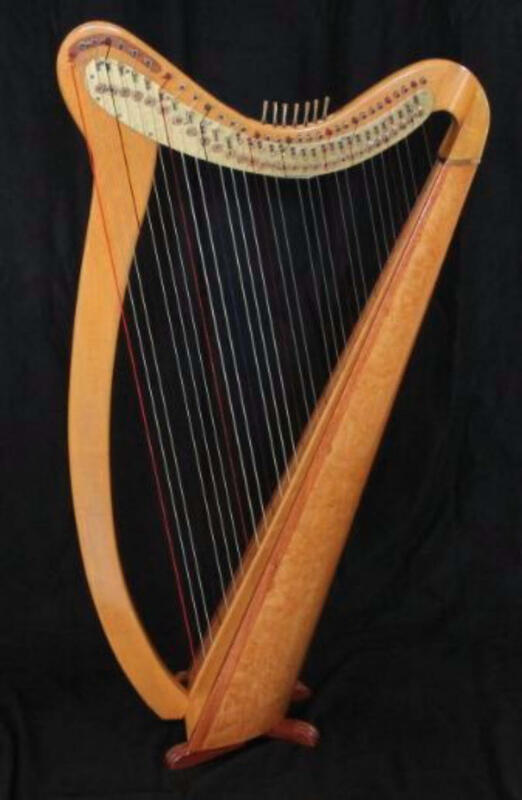 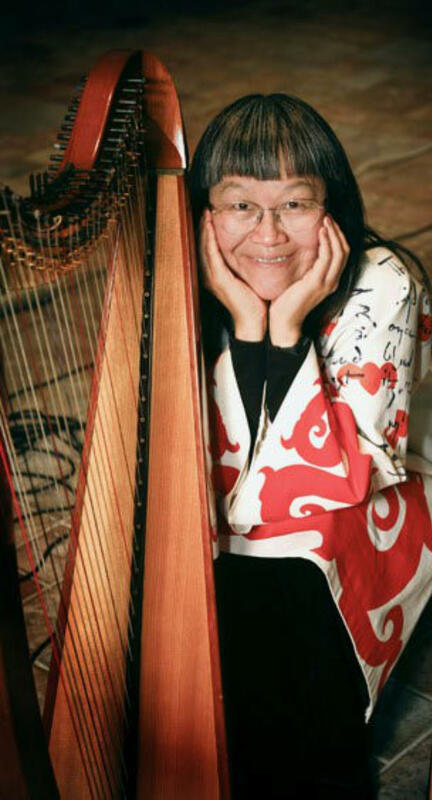 The Douglas Joy harp was named “Joy” in honor of Jocelyn Joy Chang, 1951-2010, the largest supporter of this Celtic-style instrument after Mildred Dilling. 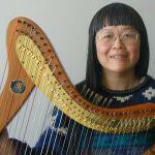 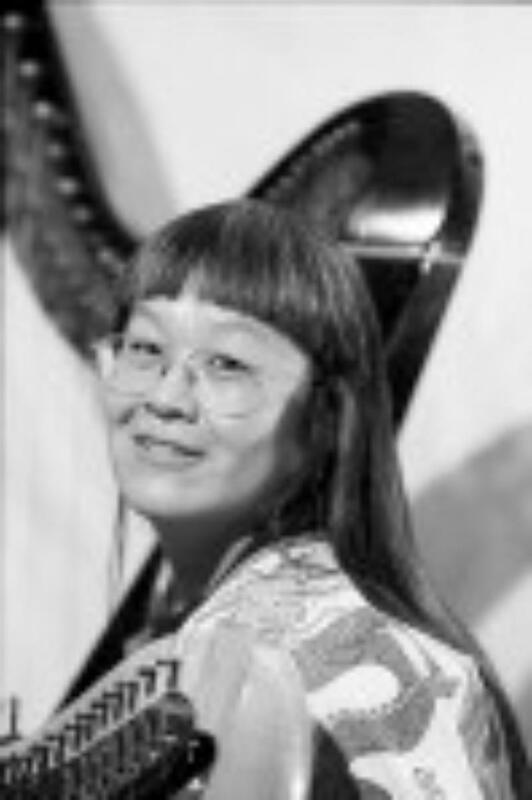 Ms. Chang had many new pieces composed specifically for this instrument. 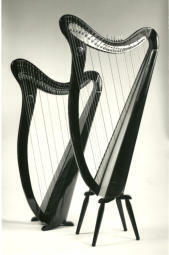 LEFT: The Egan Royal Portable was what Ms. Dilling used for inspiration in designing a new Portable with a better key- change option (single-action, ABOVE and RIGHT in detail).